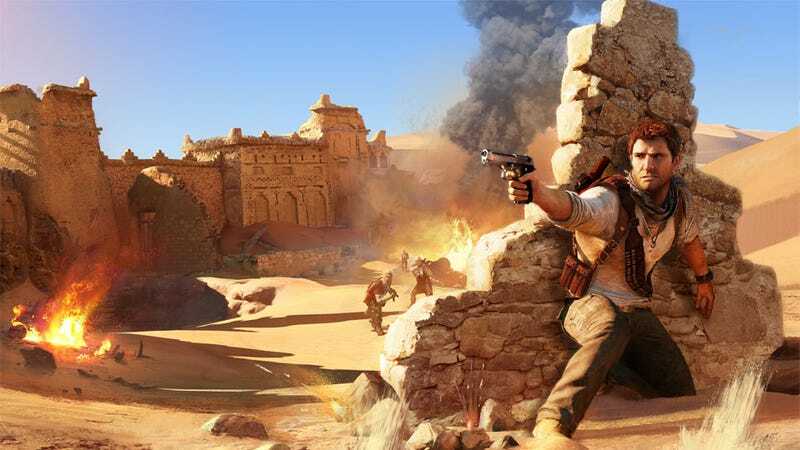 It was a bit of a shock earlier this week when we heard that Amy Hennig - creative director and writer on the Uncharted series - had left developers Naughty Dog. It was also a shock to read an initial report from IGN that claimed she had been "forced out by The Last of Us' Neil Druckmann and Bruce Straley." While there's no denying that Hennig has indeed departed the studio, Naughty Dog have come out today and issued a statement denying that her departure had been the result of Druckmann and Straley. Earlier this week we had to confirm the regrettable news that Amy Hennig has left Naughty Dog. She will be missed and, as we stated before, we appreciate the significant contributions that she has made to Naughty Dog and the industry in general. We wish her the best. However, we feel it necessary to clear up a very important point that was unprofessionally misreported when the story broke. Bruce Straley and Neil Druckmann were NOT involved in what transpired. It was very upsetting to us that dozens of stories were run, linking back to the same hurtful accusations in the original report. As co-presidents of Naughty Dog, we are responsible for all studio affairs. Normally, we wouldn't respond to rumors and speculation on matters that are internal to Naughty Dog, but because the personal reputation of two of our employees is being damaged we needed to set the record straight. There is nothing left to be said on this subject. Now we're going back to what we should be focused on – making games. The statement is signed by Naughty Dog's co-presidents Evan Wells and Christophe Balestra. "There is nothing left to be said on this subject"? I wonder.